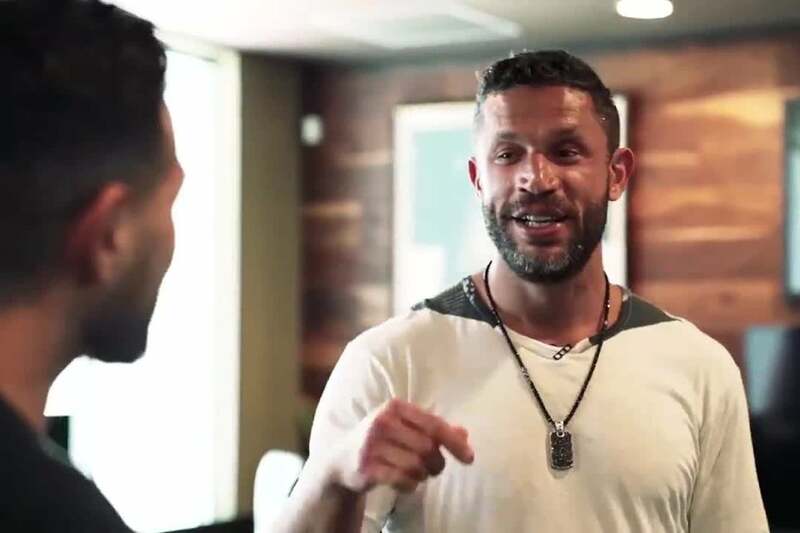 In the fifth season of Leaders Create Leaders, Entrepreneur Network partner Gerard Adams sits down with Aubrey Marcus to talk about his Austin-based health-and-fitness company, Onnit Labs. Marcus has launched multiple lines of optimization products, including a line of supplements, for work-outs and physical fitness. In this video, Adams works with Marcus to get an inside look at one of his work-out regimens — from the warm-up exercises to the decompression inside a sauna. Adams also gets a tour of the Onnit offices, which is located next to an Onnit gym. Together, the two cycle through an intense workout and later talk about Marcus’s unique personal relationships as well as his experience with different psychedelics and plant species. Click the video to hear more from Gerard Adams and Aubrey Marcus’s conversation. See more episodes of Leaders Create Leaders Season 1 and 2 on Gerard Adam’s YouTube channel.